There seems to be a belief that there is a spike in downloads and purchases of apps on Christmas, due to people receiving devices as gifts. However the data fails to back up this theory. Downloads shot up for free games, but there was no change at all for paid games, or any other apps. After selling apps for a few years now I expected this, but now I have the charts to prove it. 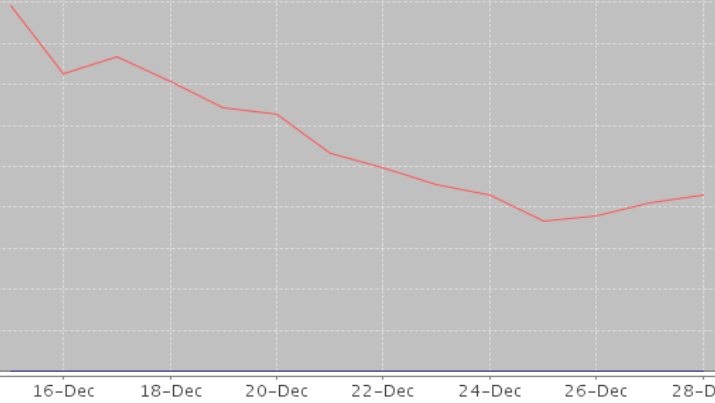 First downloads for the free game Pixelated in December 2010, and 2011 are charted below. While downloads do shoot up on Christmas day, the increase doesn’t actually exceed where the download rate happened to be earlier in the month. Additionally in both years, the peak actually comes on the day after Christmas. Despite this small increase there is no corresponding increase in purchases of Pixelated Plus. Neither is there any significant increase in the number of launches of the game. 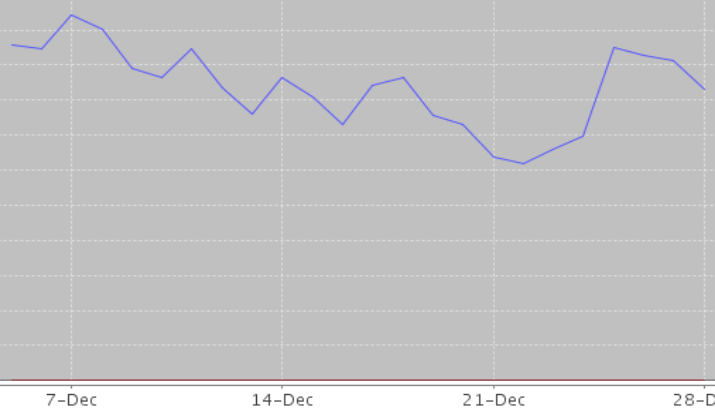 The next chart shows the requests to the ad server each day in December. This value continues to be as steady as ever. Next looking at my other popular apps, there is still no spike in sales. The free date tracking/sharing app Twinkle shows no increase at all. In fact downloads hit their monthly low on Christmas day. Downloads of Xploding Boxes follow a similar pattern as we saw with Pixelated. In short there is a modest spike in downloads, and no corresponding increase in purchases of the full version of the game. So while Christmas day may be slightly above average in terms of downloads, it certainly is not as off the charts crazy as it is sometimes made out to be.